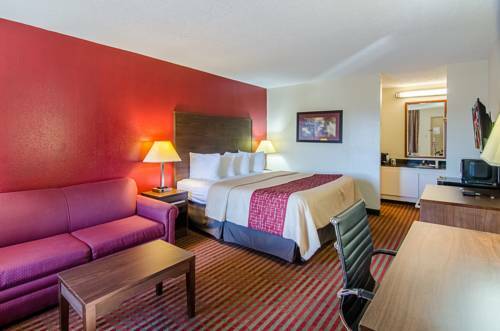 When the day is over, come on down and relax in the lounge, and of course there's nothing more relaxing than soaking in the Hampton Inn jacuzzi. 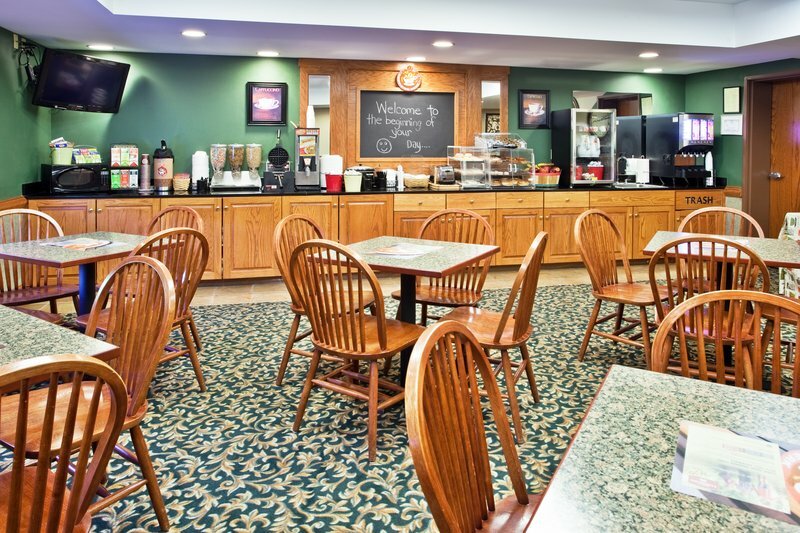 There's a fun playground here at Hampton Inn, so the kids can have a great time. 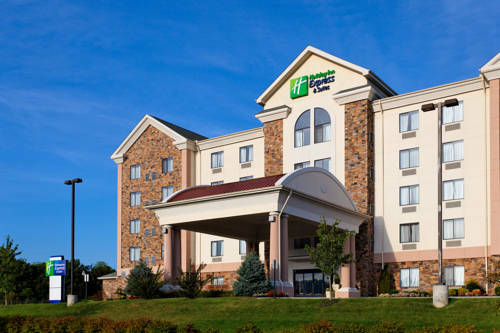 Dryers are available at Hampton Inn; have yourself a cup of mocha anytime with the great in-room coffee makers. 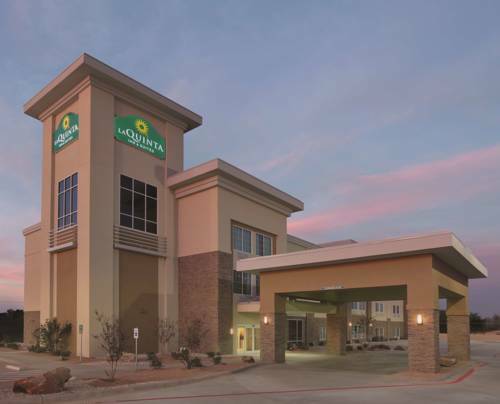 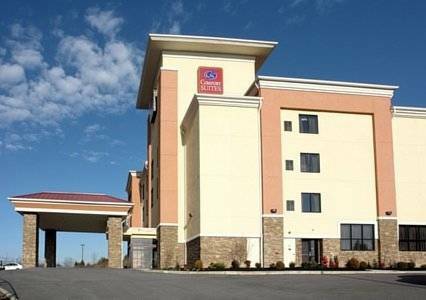 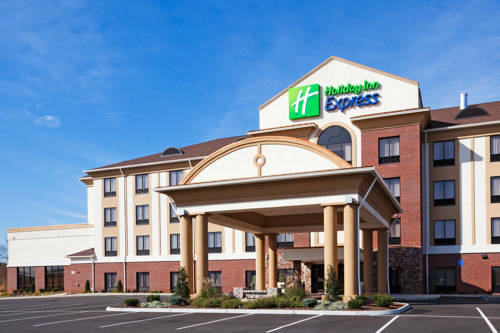 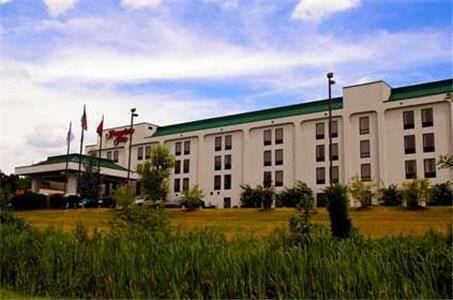 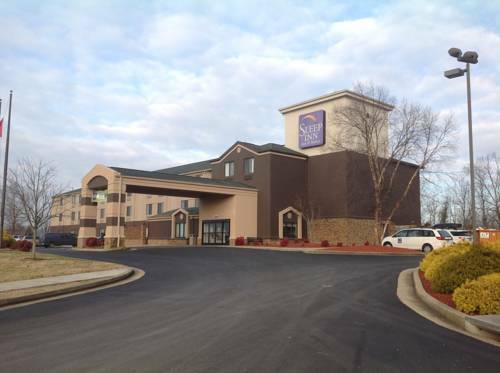 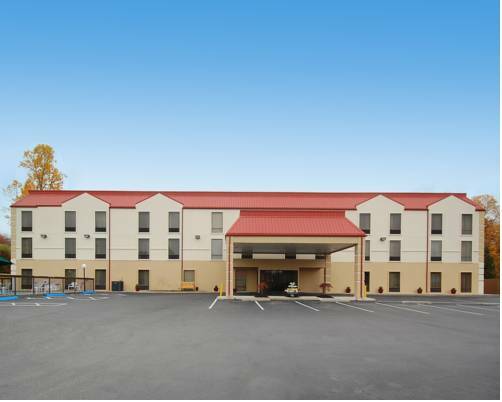 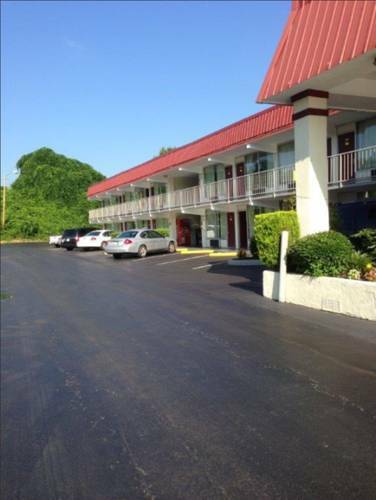 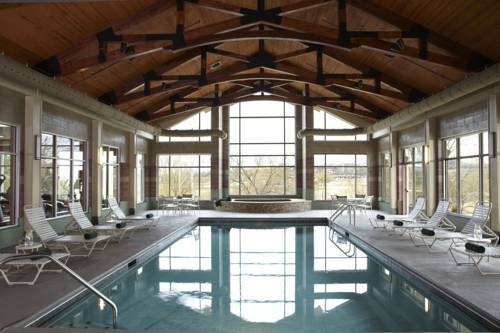 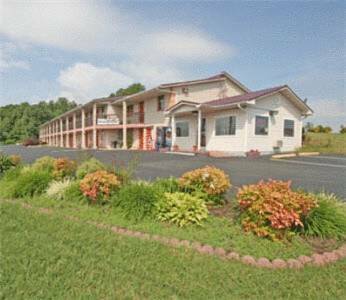 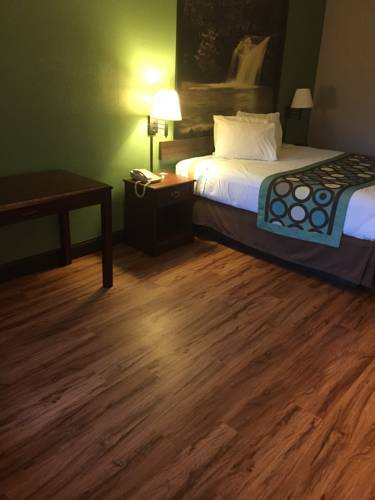 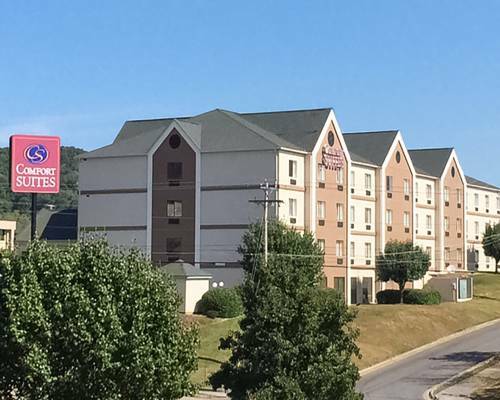 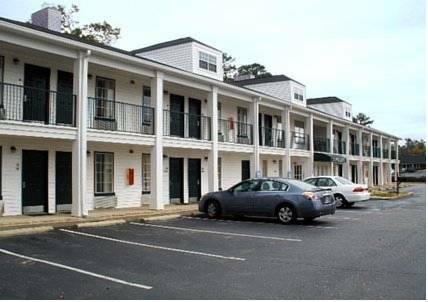 These are some other hotels near Hampton Inn Kingsport, Kingsport.